I'm sure a lot of readers will initially react to an ABC book with, "Not another ABC book!" and maybe some publishers react that way as well. 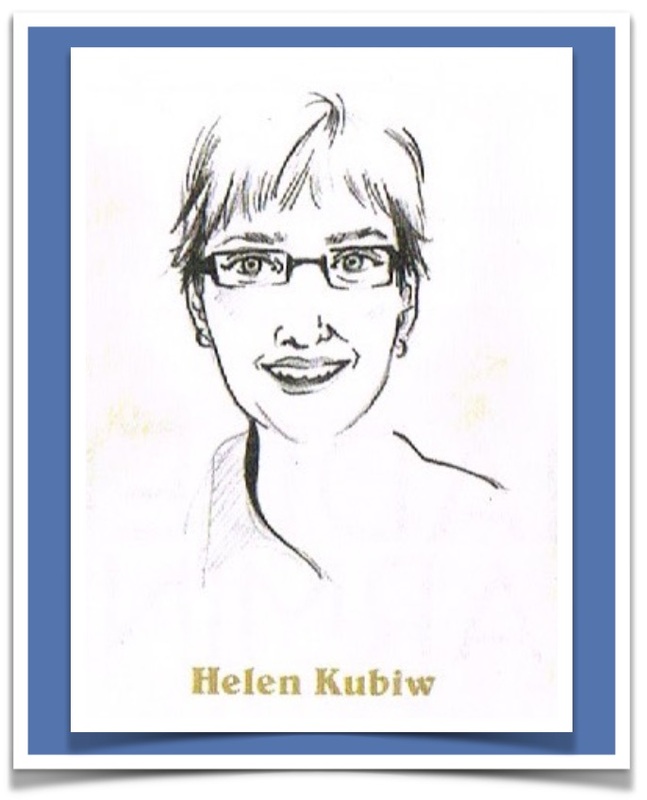 But I'm glad Groundwood Books didn't and I know that youngCanLit readers won't once they open the bold and inviting Work: An Occupational ABC from artist, now author-illustrator, Kellen Hatanaka. 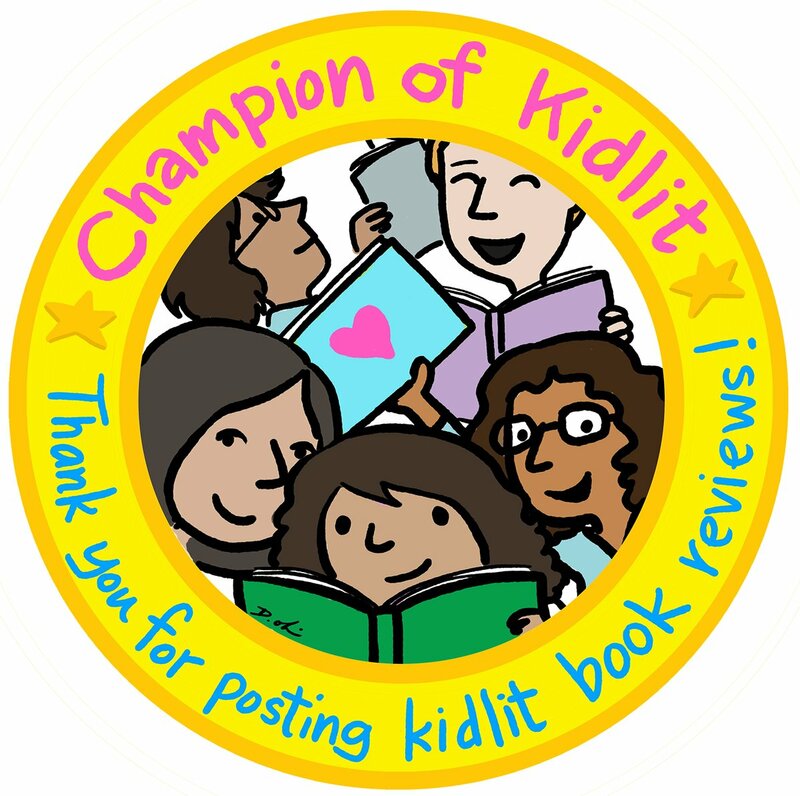 As in all picture books, the text must work well with the illustrations as a cohesive entity, not just a bunch of words with a bunch of pictures in a 32-page format. (Sadly, there are books like that published daily.) Kellen Hatanaka has effortlessly partnered the names of a variety of occupations, both traditional and exotic, with his illustrations, providing graphic details of each occupation embracing the first letter of that occupation. 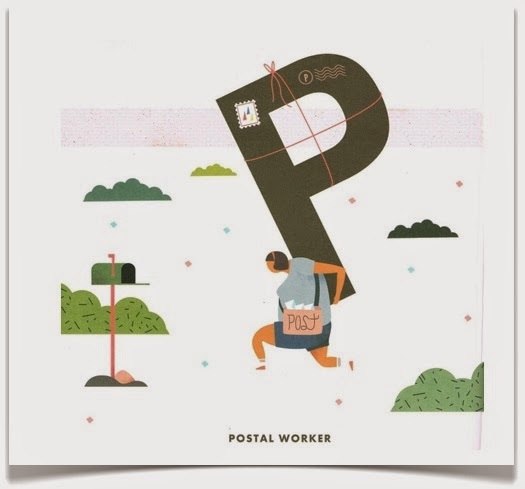 For example, the P for Postal Worker page (see above right) includes the postal worker carrying her stamped and string-tied letter P as a heavy parcel, with a rural mailbox and shrubbery and flowers scattered around. The emphasis is on: 1) the letter and 2) its association with the worker and 3) the name of the job. Here children will see 1) the letter P, 2) marked as a mailing and carried by 3) the postal worker. For the very youngest, that's all that is needed. For children in Kindergarten and older, the details become a cache of hidden information. And kids will always see these sooner than most adult readers, so let them discover and discuss and persuade you of their meaning. The collection of occupations is broad and fascinating, undoubtedly leading to much discussion. From the aviator, to the horticulturalist and the detective and oceanographer, and finally to the xenologist, yogi and zookeeper, readers will be intrigued by the possible careers out there. And look for Kellen Hatanaka's enigmatic details of each occupation in single sentence "Want Ads" at the conclusion of the book. But, as Kellen Hatanaka is first and foremost an artist and designer, I'd like to attempt (poorly, I'm sure) to describe the perfection of his graphics in Work: An Occupational ABC. By using silk screen printing for the illustrations, Kellen Hatanaka has created unassuming images that ensure clarity, allowing young readers to identify elements easily. From stylized flowers and trees, and faces lacking details, to a German shepherd and a walrus, everything is identifiable and still encouraging of inquiry. Moreover, the palette of rose, salmon, sea green, olive, with the occasional black and blues, feels like a colour embrace, completely non-threatening and absolutely calming. 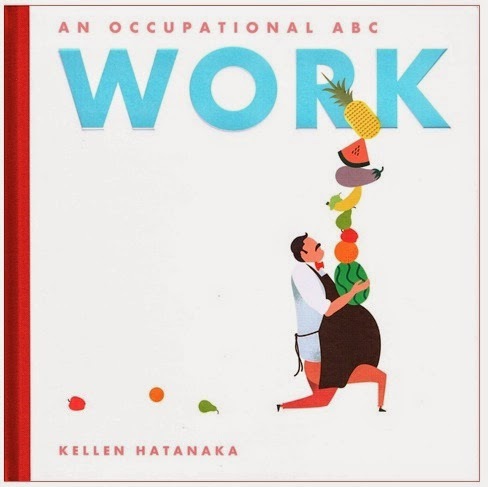 Work: An Occupational ABC is both an informative and evocative ABC book, sure to lead children to consider new careers, but it is also a book of art that should be appreciated regularly. 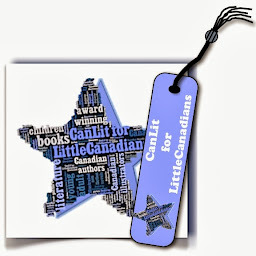 Hopefully the future will bring Kellen Hatanaka's artwork to more youngCanLit so that I may add him to our already impressive collection of youngCanLit's Who's Who of Illustrators. He will surely deserve a place there. As an Employment Counsellor (my day job) I think this is an amazing book. It is never to soon to start considering a career and there is so much more choices out there today. Bravo Kellen Hatanaka for writing this book.